We’re all busy, busy, busy, so here are three great go-to exercises to strengthen your core. No more excuses, strengthening your core is a necessity! 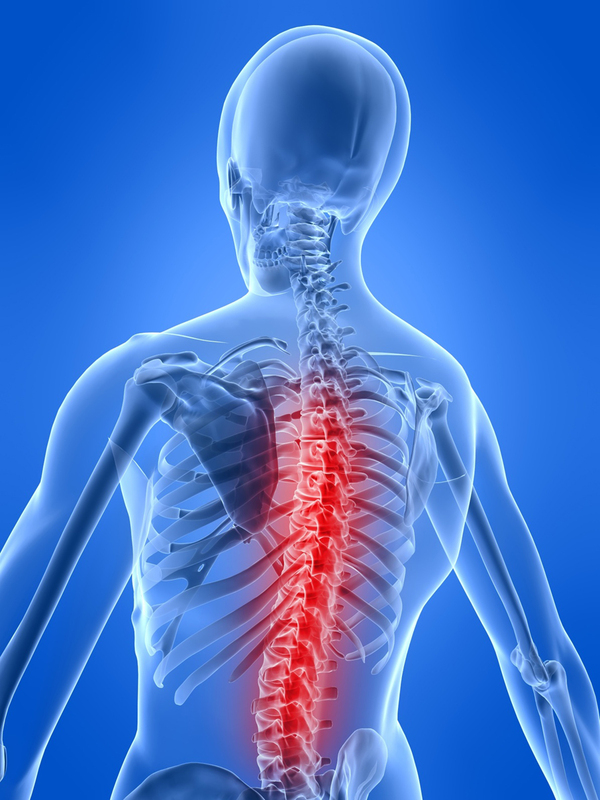 It allows us to stand taller, have a stronger spine with less low back and neck discomfort. Plank – This is one of the all time best core exercises. The idea is to contract your core muscles while holding a prone neutral position. Planks can be done on your elbows, hands. A general modification to keep your knees on the floor, just make sure your weight shifts into the abdominals as opposed to hips or shoulders. You will want to tighten your abdominals and make sure to keep your legs sipped together as one. Other variations include side planks, dynamic rotation or even adding a pike. 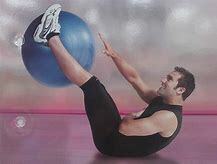 Sitting V with Trunk Rotation – Grab yourself a 5-10 pound medicine ball, bag of potatoes or even fruit. Sit up tall with your feet on the floor, knees bent and hinge back from the hips to engage your abdominals. If possible wedge your feet under something for added stability. Be sure you don’t hinge back too far as you don’t want to over recruit your hip flexor muscles, nor do you want to load your lower back. Stay at a safe angle that allows maximum recruitment of your abdominal wall. Take your weight and rotate side to side making sure to stay evenly planted on your tail. While you are performing this exercise be sure to tighten your abs and breathe deep. Know that this exercise can be performed with just your body weight as well for less intensity by simply crossing your arms on your chest. Perform until you find fatigue in your abdominals then rest for a few breathes and repeat 3x. Superman/woman – Lie on your stomach with your arms extended overhead and legs reaching long out of your waist. Lift opposite arm and leg while lifting chest slightly off the ground. As your limbs lift, your chest lifts, and they go down, your chest lowers back down. Once you get the hang of that try lifting all four limbs off the floor and hold for 15-30 seconds. General reminders are to lengthen out of your spine and inhale, then exhale and lift your chest off the ground to find a position just beyond neutral. You’ll want to be sure you pull the shoulder blades down your back so you’re not taking weight into your neck and shoulders. 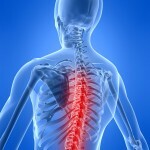 Keep your gluts relaxed and feel the muscles along the sides of your spine tighten and you extend your back.